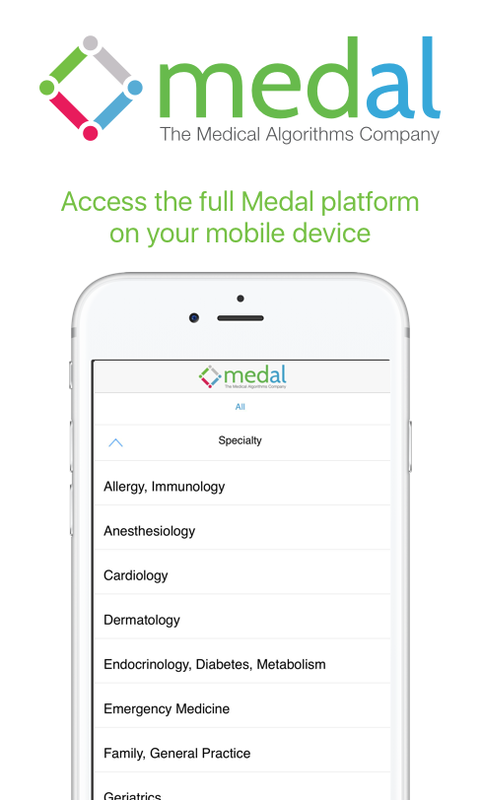 The Medical Algorithms Company provides pharmaceutical companies and research organizations access to a massive platform of analytics for the diagnosis, treatment and monitoring of diseases and conditions. 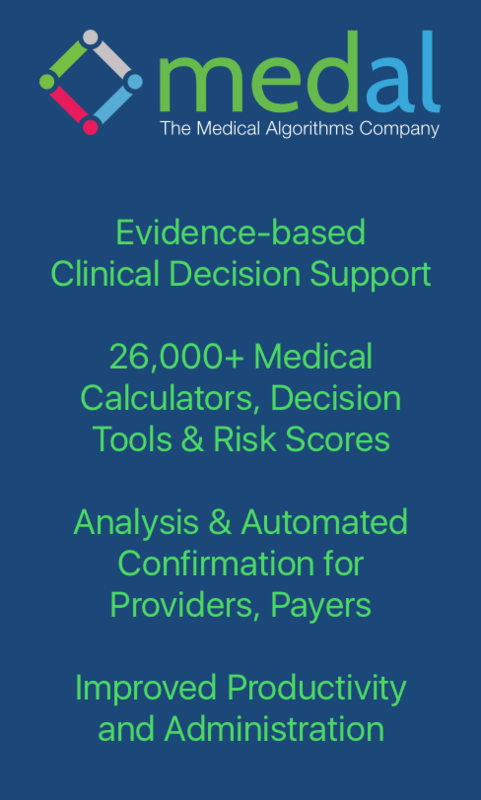 All calculators are from evidence-based scientific research from practicing clinicians, universities or research organizations. They are complete with references, documentation, and interpretation of the results. Among the largest groups of users are universities and medical students, who are engaged in most innovative trends and developments in the healthcare space. Consider having your organization contribute to improved patient outcomes, by sponsoring calculators or specific collections. Sponsorship demonstrates your support (and justification) of certain treatment paths to prescribing physicians. Pharmaceutical companies can use medical analytics for research purposes and also to evaluate effectiveness and use of drugs on a patient’s quality of life. A few sample calculators that can be used for these purposes are listed below.